In Originalverpackung, noch ungeöffnet. 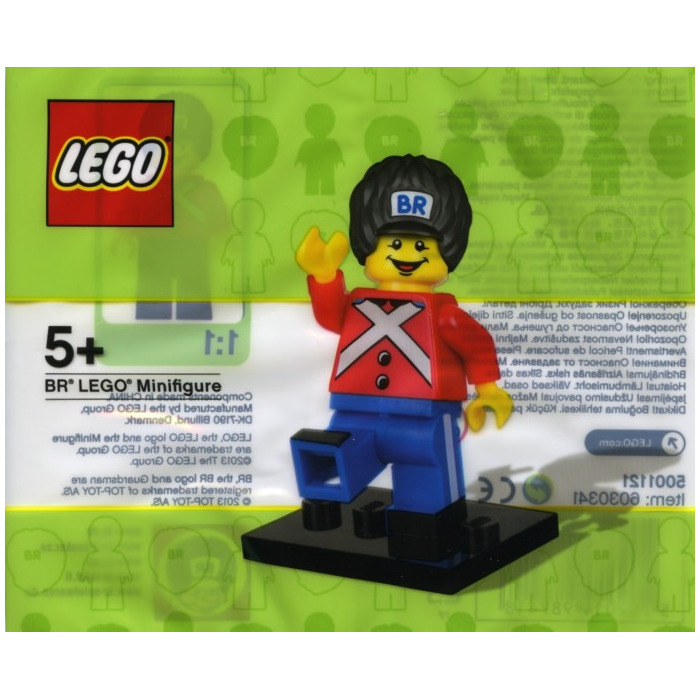 In original packaging, unopened. 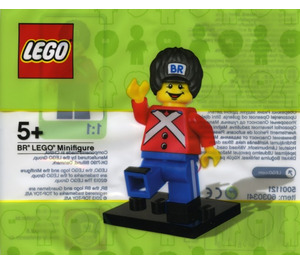 This is a LEGO BR Minifigure Set from 2013. 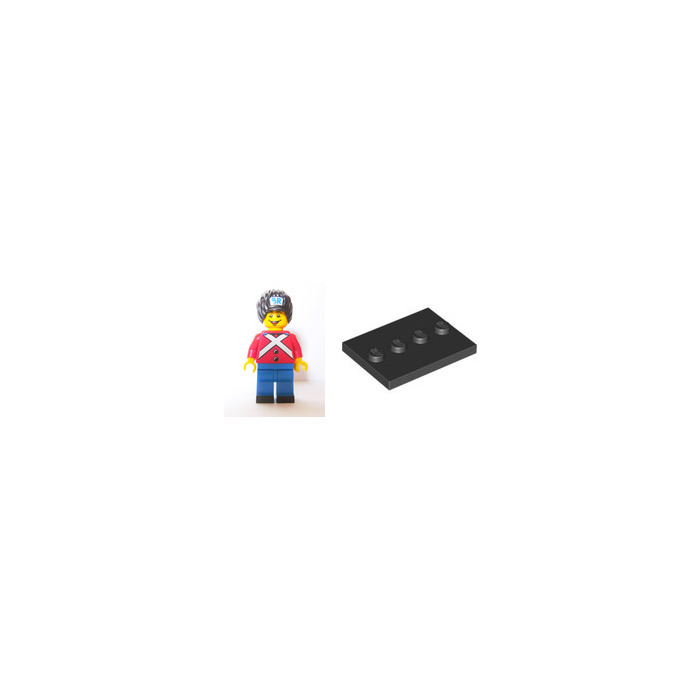 This LEGO Promotional set contains 1 pieces including 1 minifig.